From the 1914 book by Lord Alfred Douglas, Oscar Wilde and Myself. 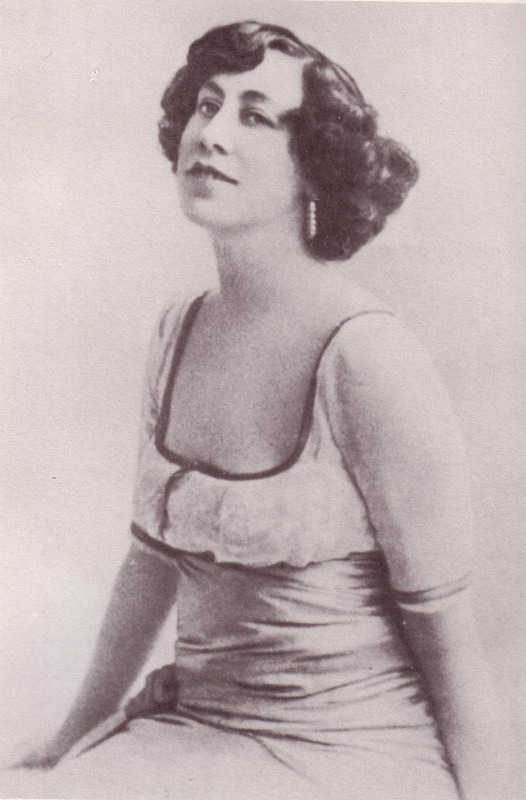 Olive in captain’s hat, supposedly in 1937 (according to Rupert Croft-Cooke), looking well at 63. 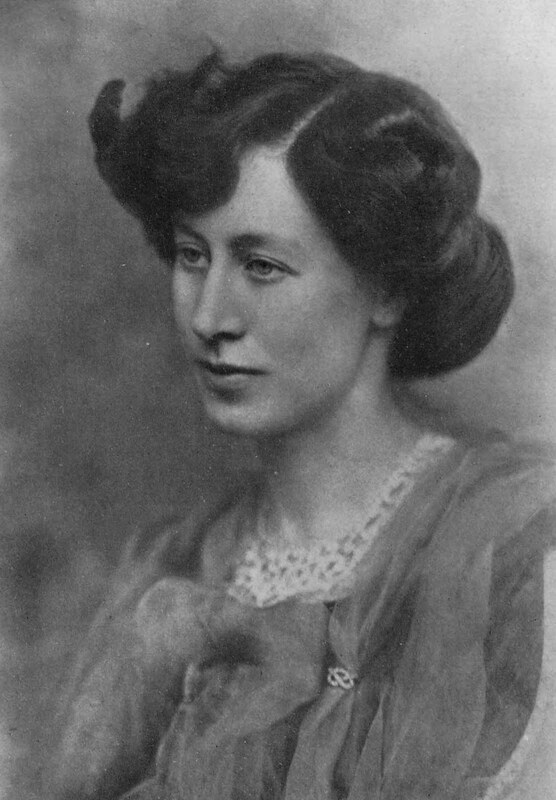 Olive Custance, Lady Alfred Douglas in about 1910. 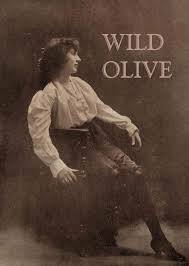 Olive Custance, Lady Alfred Douglas. 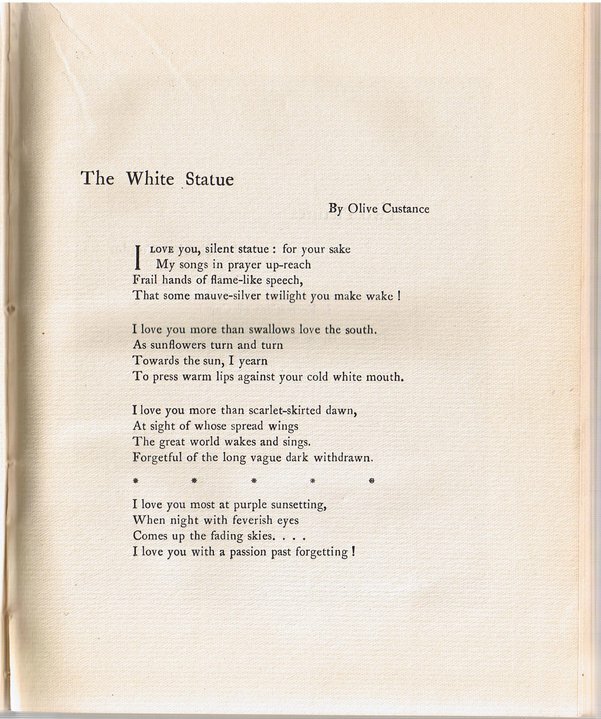 The White Statue, from The Yellow Book, Vol. XI, October 1896.